Android is the best mobile operating system. Its market share is on top and still increasing day by day. Android offers very nice features to users at very optimum prices. Google always make sure that next version of Android is full of features and provides stability. As of now, Google launched the Android 4.3, latest Android Version with a lot of features. Currently, this version is available to Nexus Tablets and Smartphone. The one main reason behind the success of Android is low price and a wide range of devices. By making Android Open Source, Google made it possible for every manufacturer to use this operating system free of charge. 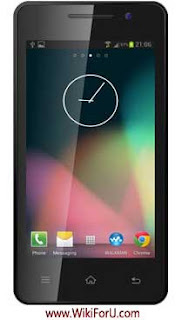 Thus, there is a variety of Android smartphones available in the market. User can choose any specific model according to his requirements and budget. If you are also going to purchase a new Android Phone and wanted it to be perfect in each way. Then take a look at the following models given below. 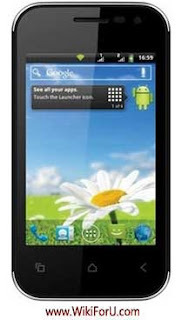 These are the Android Phones which are available on Cheap Price and also have a lot of features such as Front Camera. Front camera is becoming very important now a days. Because, the latest 3G, WiFi connectivity and Skype will be of no use if you cannot make a video call with your friends. Front Camera is a main aspect of Mobile Phones. 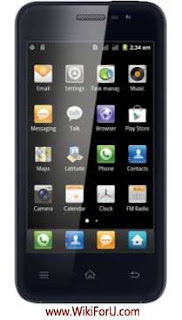 Following is the list of Cheap Android Phones which comes with Front Camera. 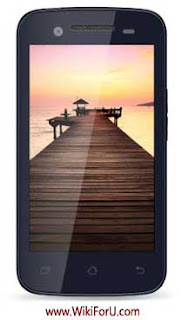 iBall Andi 3.5KKe has very good specifications. Such as 3.2 Megapisxels Camera but it lacks in Screen as it has Resistive touch screen. 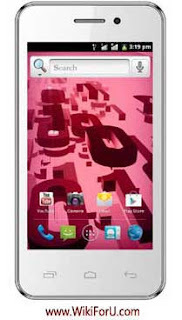 iBall Andi 4Di is a nice Android Phone which is available on an optimum price. 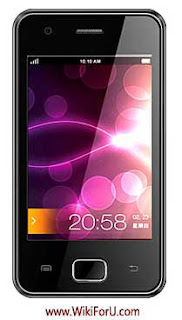 Following are the Specifications or details about the phone. 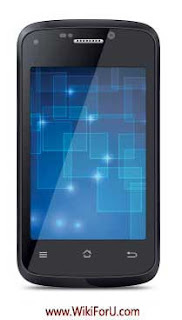 Karbonn's A50 is a similar mobile phone having same features as Micromax Bolt. 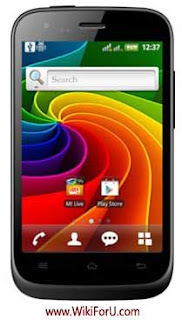 Smart Flo Pace is a nice Android Phone from Spice which comes with Android Version 4.0 and some other useful features such as 3.2 Megapixels Camera and Dual SIM Support. 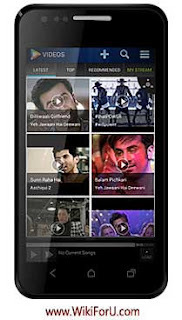 Karbonn A2 comes with Android 4.0. The technical specs of A2 are given below. It is a great phone with 5.0 Mega pixels camera and a large screen. The price and tech specs are given as.